Please click on image to expand. 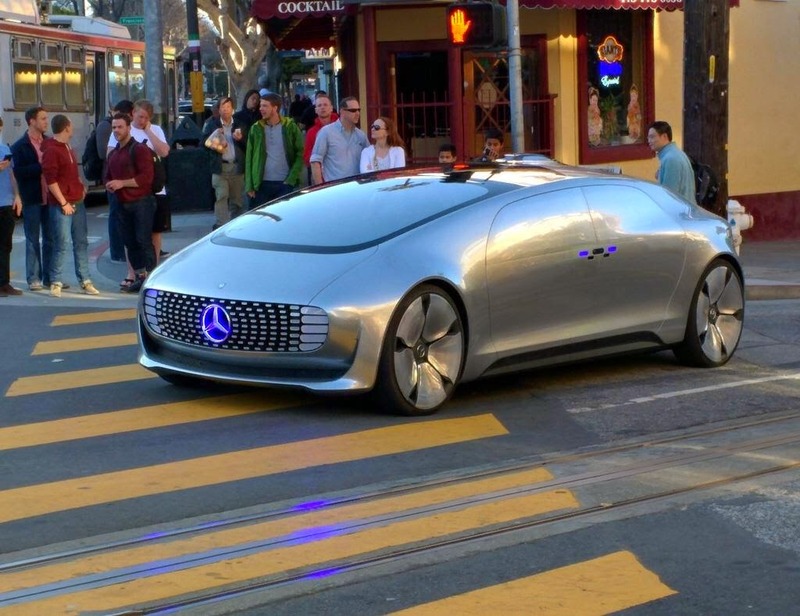 If you're wondering which car this is -- it is the Mercedes-Benz F 015. You can view more pics here and this image source is here.